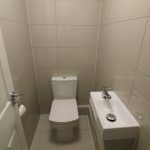 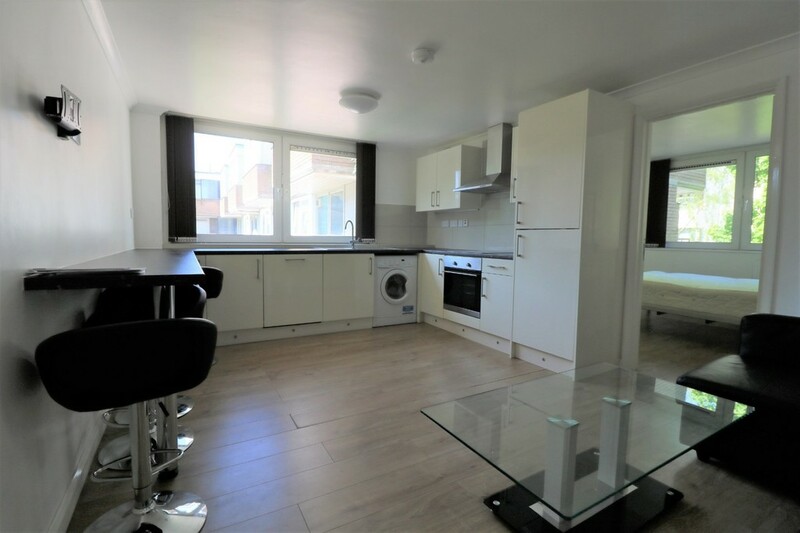 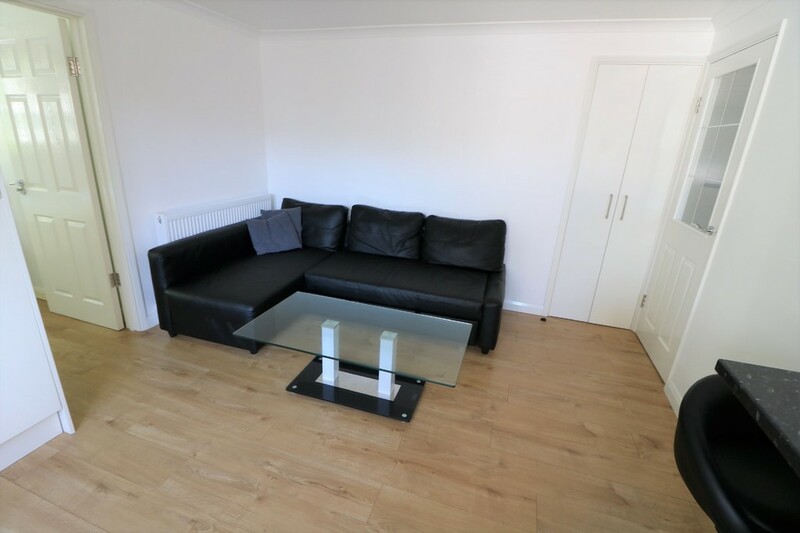 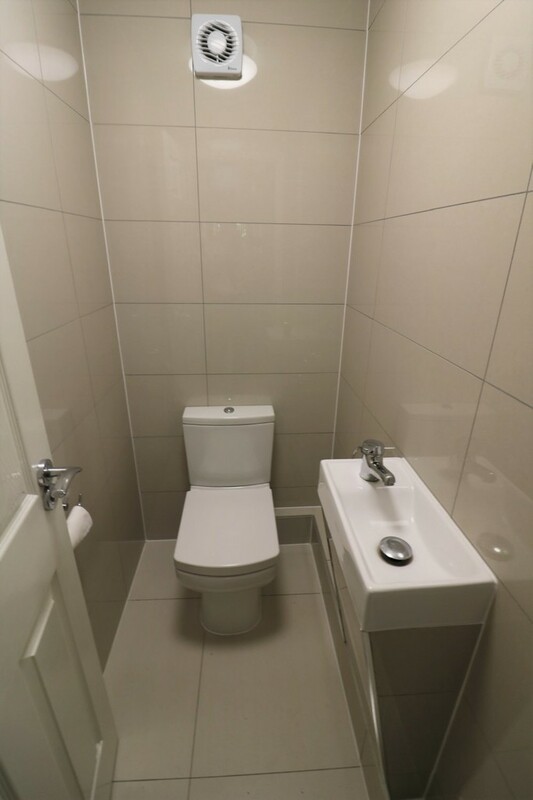 Luxury Modern Apartment consists of 4 Double Bedrooms, bright & spacious Open-Plan Lounge, Contemporary Fully Equipped Kitchen, 2x bathrooms, Separate w/c, wooden flooring & Tastefully furnished throughout. 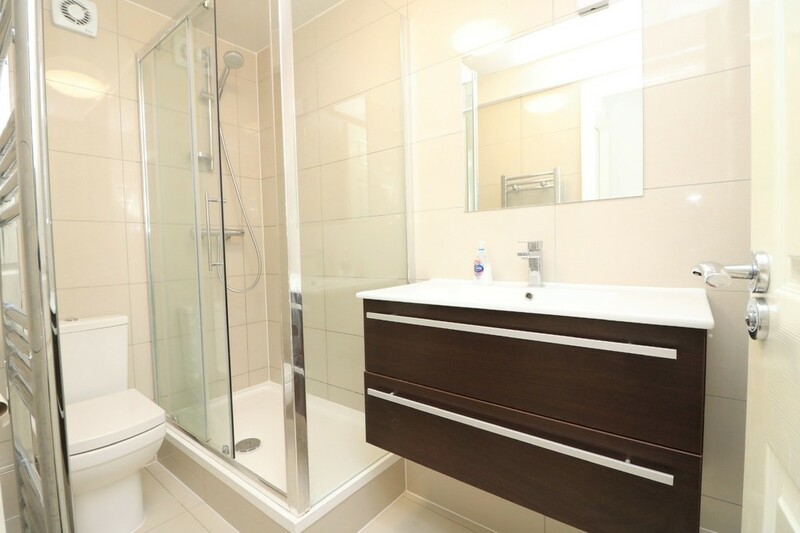 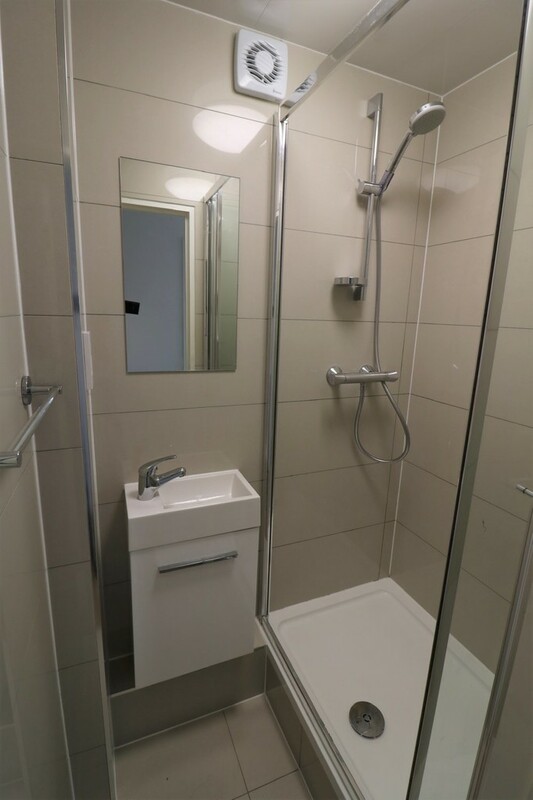 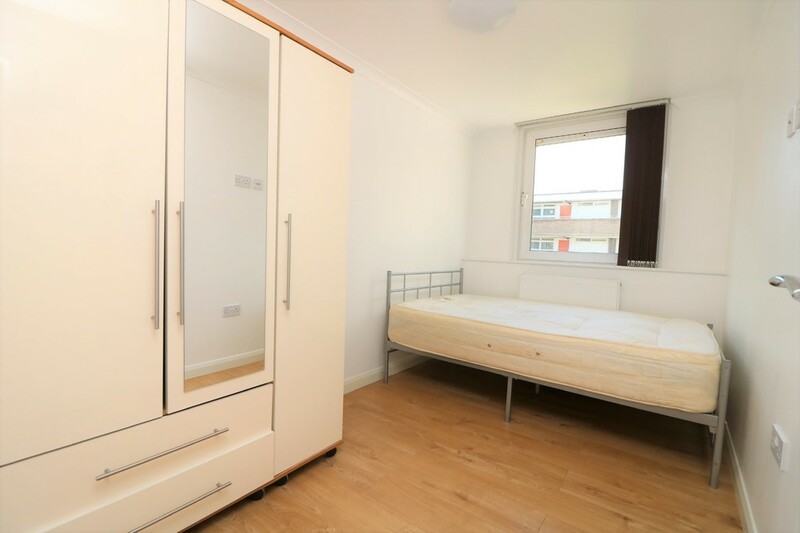 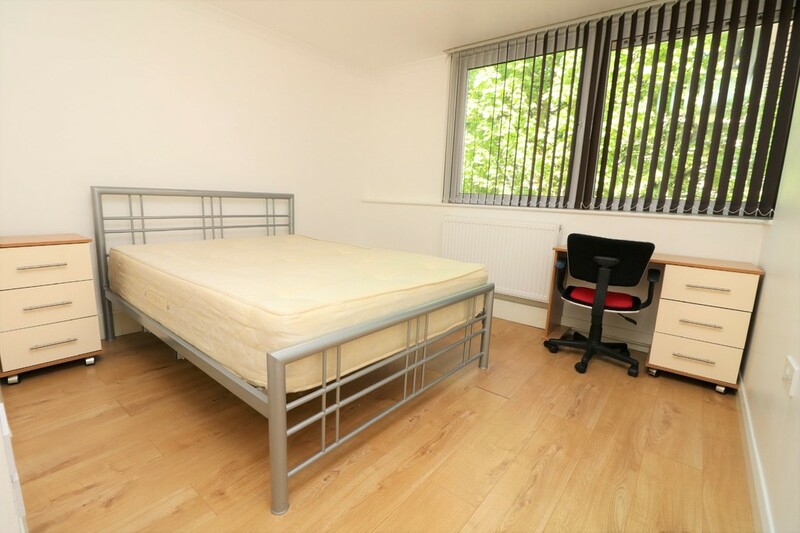 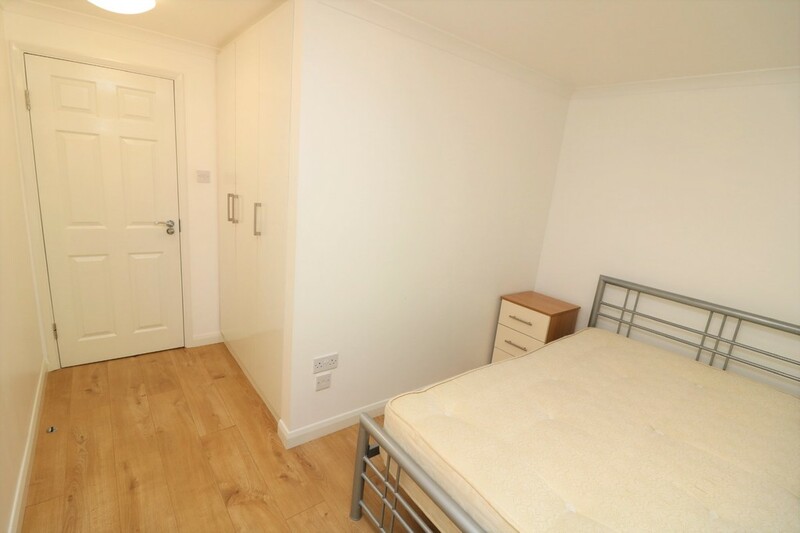 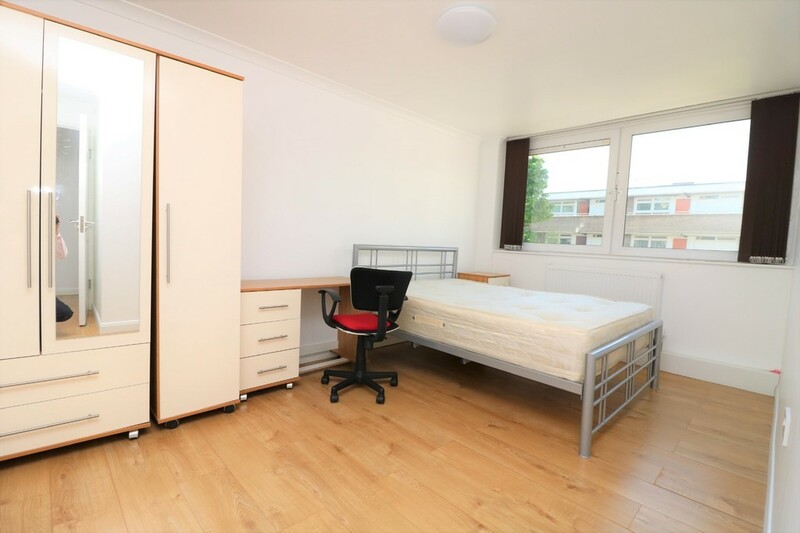 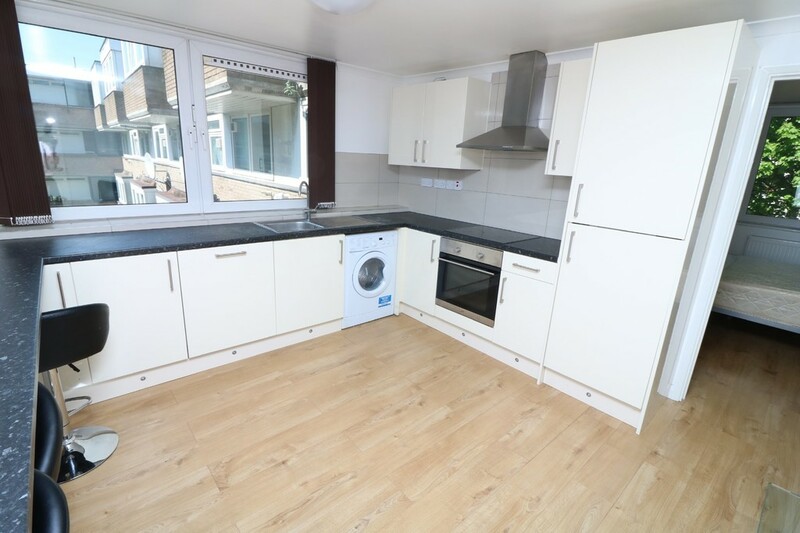 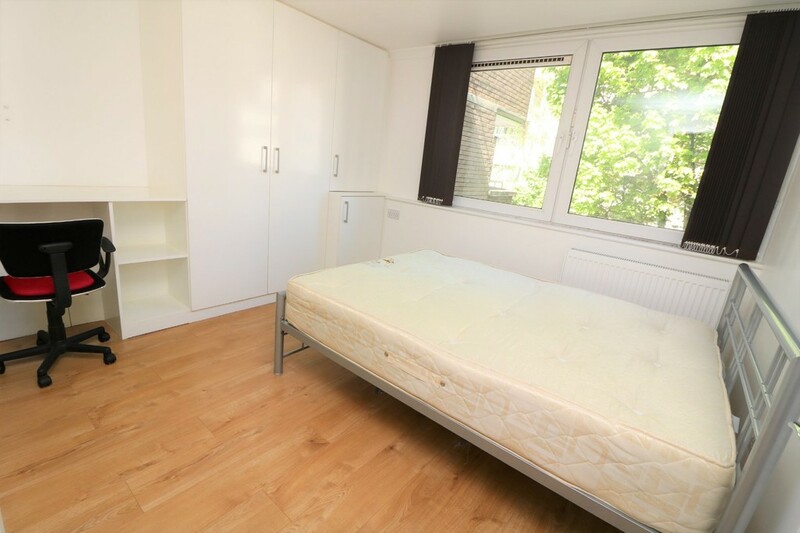 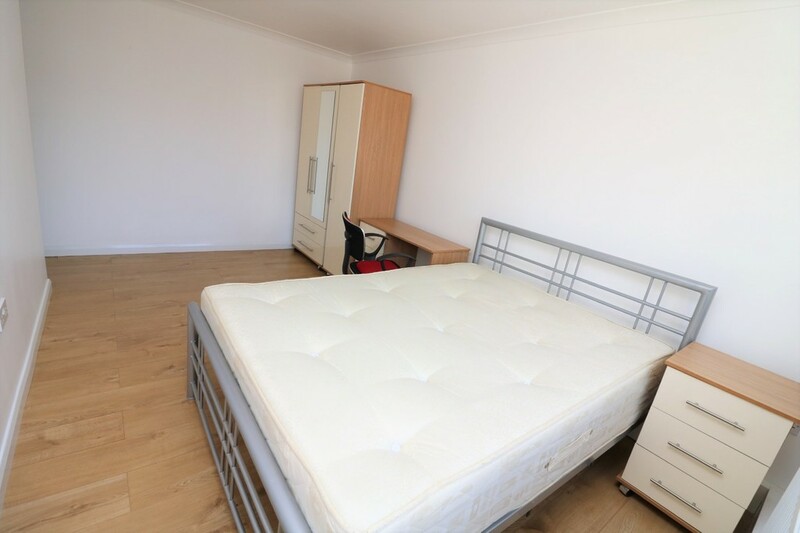 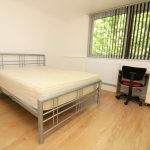 2 mins walk to Caledonian Road Tube Station & all shopping amenities. 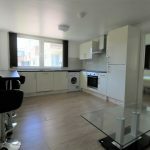 The apartment is offered fully and tastefully furnished including desks with chairs for all bedrooms. 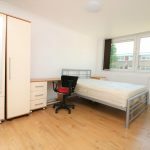 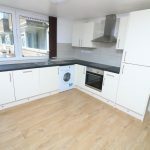 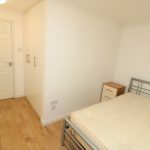 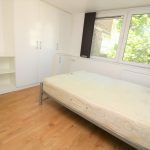 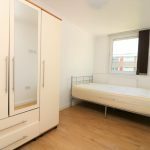 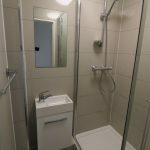 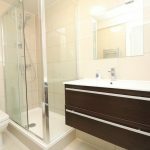 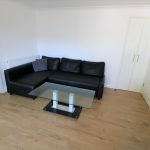 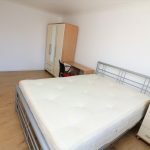 The property is situated within 2 minutes walk to Caledonian Road Tube Station & all shopping amenities.